Anyone with a child, let alone one who has autism, will know how difficult it is to brush their hair in the morning ready for the day to start. Well, not just the morning but at any time really. Quite a lot of children don't like having their hair brushed and I can't blame them as frankly sometimes it hurts. Especially if they have a tuggy bit. My son is like this himself and to add to that his autism, well sometimes it's just not worth brushing his hair at all. After all I don't want to upset him, it's not worth it to have perfectly brushed hair. So when an email popped into my inbox asking if I'd like to review the new AirMotion Pro brush, which promises ouchless hair brushing, I jumped at the chance. Anything to make hair brushing easier for Logan. 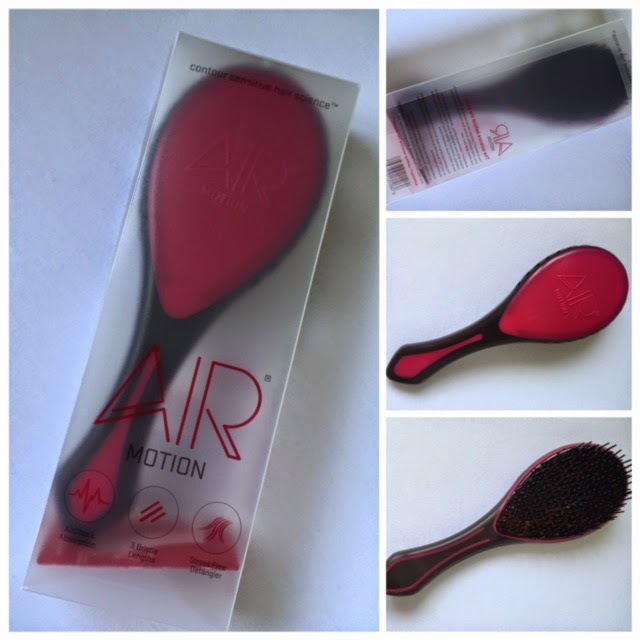 Here's what AirMotion have to say about their brush: "The AirMotion hairbrush is a British designed hairbrush with patent pending in-built AirShock absorption technology providing an unsurpassed, contour sensitive hairbrushing experience. Combined with a geometrically inspired unique Tri-Bristle length configuration, AirMotion is the most advanced hairbrush on the market today." Quite a mouthful there but basically the AirMotion Pro is a new, multi-use hairbrush that's been developed by industry experts to specifically reduce daily wear and tear on your hair. It uses light weight materials which AirMotion say helps for the brush to glide along the contours of your head making for an all round great hairbrushing experience. It has 3 different lengths and diameters of bristles on the brush which will suit any hair type and help remove those pesky tangles in a stress free manner. There's an ergonomically friendly handle which is suitable for even the smallest hands and suitable for right or left handed people. The handle is made from quite a comfortable rubber that feels easy to hold and grip. It hasn't dropped out of my hand yet when brushing anyway. It can be used wet or dry so perfect for taking to the swimming pool/ gym etc and it's been invented by a global British hair artist called Grange Snell. Lastly it has 100% quality assured testing which sounds promising. So what did I think of the brush firstly? Well I like the simple packaging it comes in, a none fussy opaque plastic box. The brush comes in two colours; pink (and black) or white (and black) and I received the pink one. It's a sort of hot pink shade which is nice and makes the brush stand out. 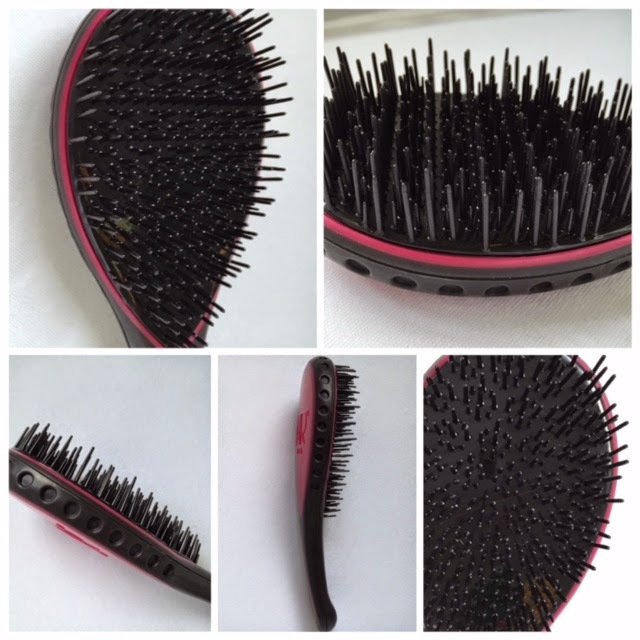 The bristles are soft to the touch and easily squashed or moved around however it does maintain it's shape, no bending or broken bristles after using. I first tried the brush on my wet hair after my morning shower, my hair can be really tangled after a shower so this was a great test. The AirMotion Pro brushed, sorry glided through my hair with ease and when it did encounter some tangles it didn't hurt to brush them out. All I had to do was brush the tangled area maybe 3-4 times and the tangles came out without feeling like my hair was being ripped out from the roots! The handle was easy and comfortable to hold and when I used the brush on my hair dry it worked just as well. The only thing to note is since my hair is fine when I brush dry it tends to go static. 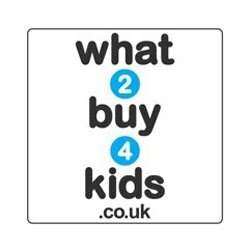 Overall a brilliant product and one which I'd definitely recommend for kids and adults alike, especially those who may have extra sensory issues. This brush does exactly what it says it claims to do and I really am thrilled with it. The AirMotion Pro retails for £11.95 which does cost more than your average brush however it's a good solid sturdy product and one which I can see lasting a while so money well spent in my eyes. Available to buy online directly from www.airmotionpro.com. Please visit www.airmotionpro.com for more information. You can also see what they get up to on Facebook and Twitter so why not pop over and say hello. I was sent one AirMotion Pro brush in order for me to conduct this review. All opinions are my own. 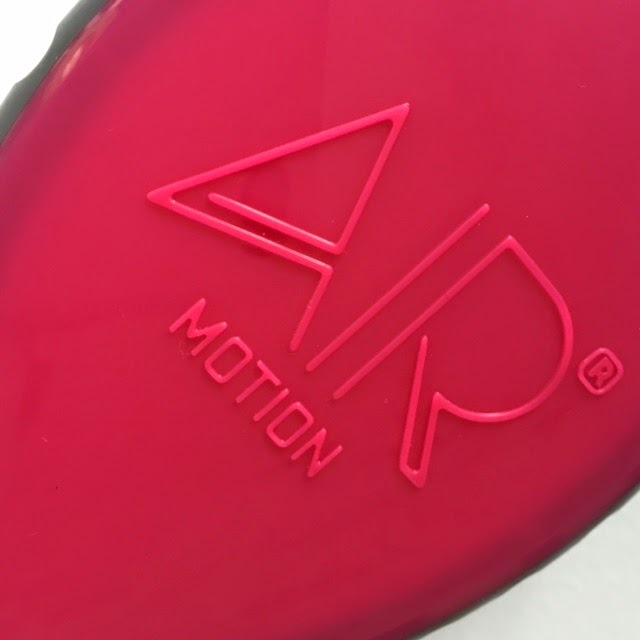 5 comments on "Review: AirMotion Pro Hairbrush"
This looks like a great investment, I have curly hair that tangles quickly so it would work for me. the toddler has that marvellous hair type that doesn't need brushing!! I meant worth a purchase! Honestly I type and what's in my head doesn't actually get written down half the time!